★ Paul Grand Opening Monster mini Golf ☆. ★ Paul Grand Opening Monster mini Golf ☆. 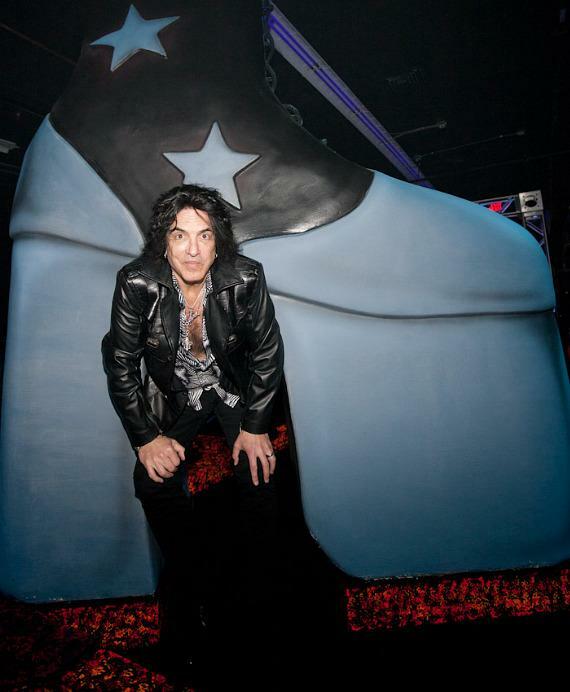 Wallpaper and background images in the Paul Stanley club tagged: kiss paul stanley grand opening monster mini golf las vegas march 2012.